Entry Details: Open to Everyone. Worldwide. 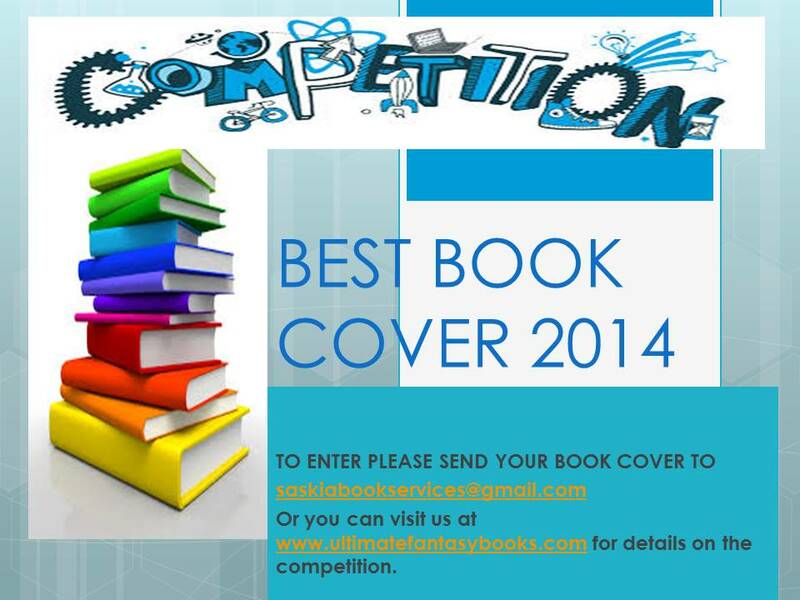 Final Two will be judged and results will be announced on the 3rd of April 2014. Yes, yes we all judge a book by it's cover. So let us judge yours. 50 dollars amazon gift card .